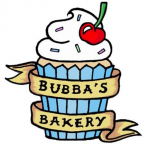 I first came across Bubbas Bakery on Flickr! 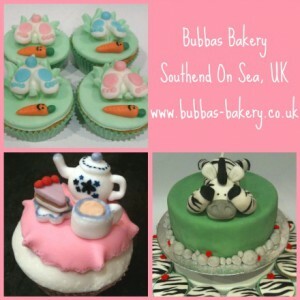 I was instantly impressed by Becky’s flawless cakes and amazing hand painted designs! Then I found out, that this talented girl is just 18 years old! I asked Becky a bit about her story! Tell me a bit about you: I’m 18 and moved to Southend just over a year ago with my amazing partner. I’ve always been very arty and creative, and it’s all i really cared about in school, I also studied Graphics, photography and life drawing at college. I was involved in a bad car accident last year which changed my life in the most positive way. I was badly injured and it was so painful to stand up hunched over doing cakes all day, but i kept doing it, and im now fighting fit and determined to open my own cake shop one day! 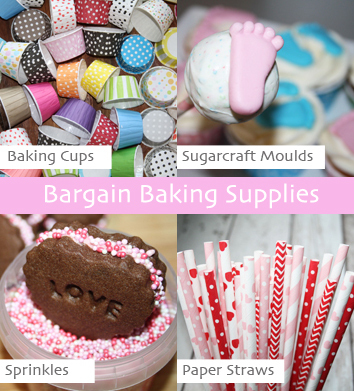 What got you into baking? Definately my mum and my nan. 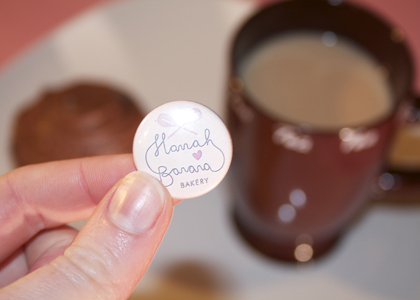 I was always making fairy cakes with my nan and my mum was a cake decorator, so i got all the decorating help from her. 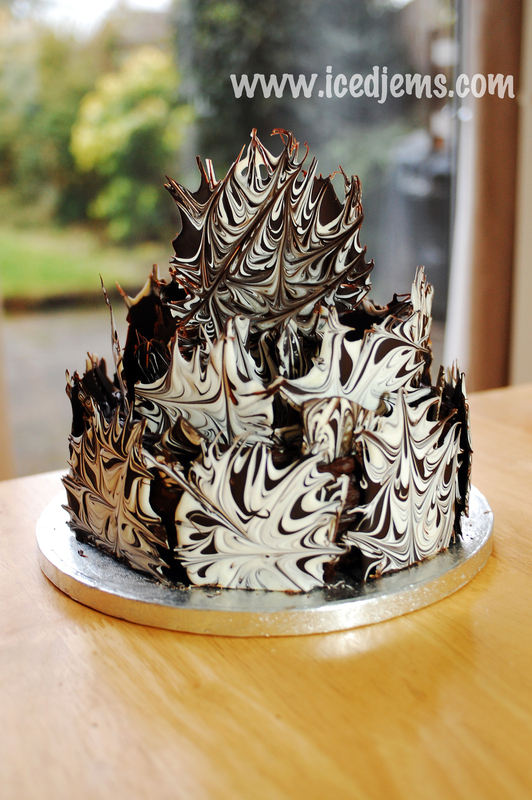 It was about two years ago now i was walking around tescos, when i looked at a pack of icing and thought ‘Im gonna decorate a cake..’ So i did, and looking back it was probably terrible.. but i loved doing it. Your Fave Cake? Ooh this ones tough. I think all the cakes for my family and friends are favourites because they mean so much. 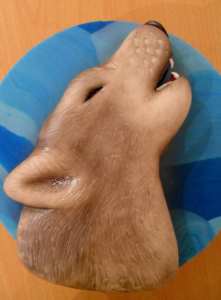 But if i had to pick *closes eyes and waves finger over the screen* it would be my Wolf Cake! It was a real challenge but everything just seemed to go well and the customer was so pleased! 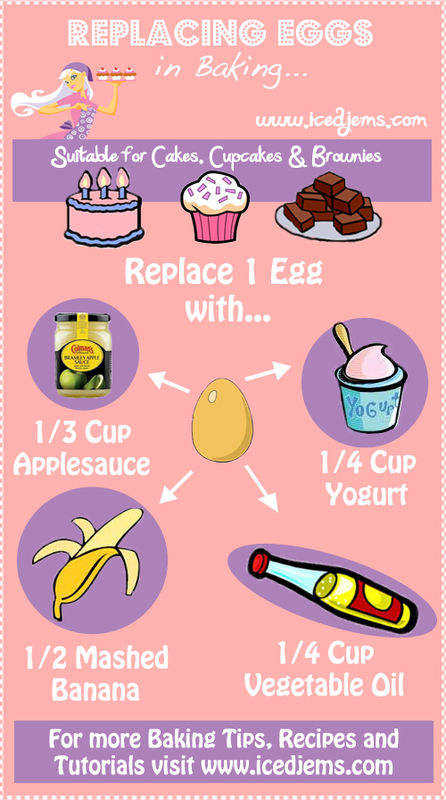 What one useful tip would you give to cake bakers? : Plan ahead! In the beginning i was always running out of fondant or cupcake cases, and having to come up with back up plans. Get organised, buy in bulk (your gonna use it, and buying in bulk saves ALOT of money) and keep track of what you’ve got and what you need. That way your always ready for the next dilemma, or last minute order! Thank-you so much Becky for sharing your story! I think you will all agree that this is one talented girl who is going to go very far! So make sure you check out her website and facebook page to keep up with her latest designs or order yourself some incredible cupcakes!